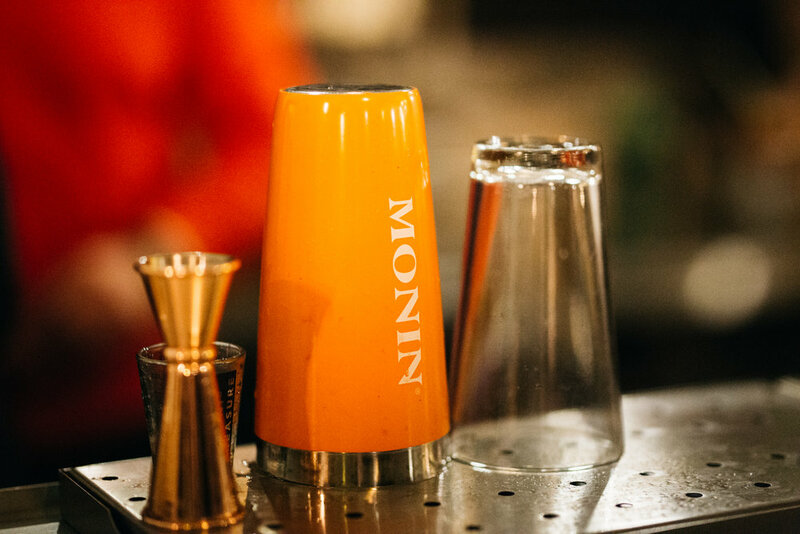 MONIN has been producing premium flavoured syrups in Bourges, France, for over a century, using only the finest ingredients sourced from around the world. With over 100 flavours ranging from classics like Vanilla and Hazelnut to new varieties such as Salted Carmel and Popcorn, there really is a flavour for everyone. 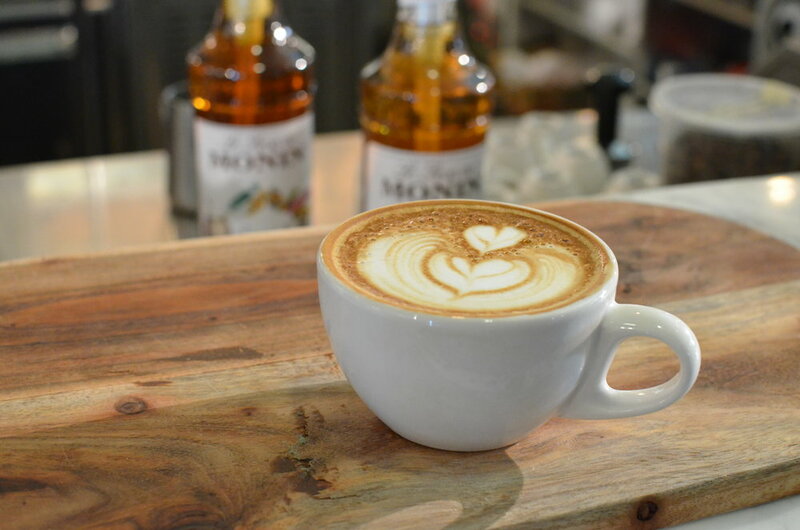 MONIN is shaking things up this UK Coffee Week with their Salted Caramel syrup. Every coffee shop signed up for UK Coffee Week 2018 will receive their own sample bottle and a recipe guide for some exciting new drinks to try out during UK Coffee Week and afterwards. MONIN have also included a taste of their premium Winter Spice syrup in the UK Coffee Week marketing kits, perfect to test out for when the season changes, though we hope we have enough good weather for those indulgent summer flavours first! Whether you’re in the mood for a coffee or a cocktail, we've got you covered. Make sure to try out one of these delicious drinks using your MONIN Salted Caramel syrup and let us know what you think. Add all ingredients to a shaker with ice and shake vigorously. Strain into a chilled cocktail glass and garnish with coffee beans and some salted caramel pieces.